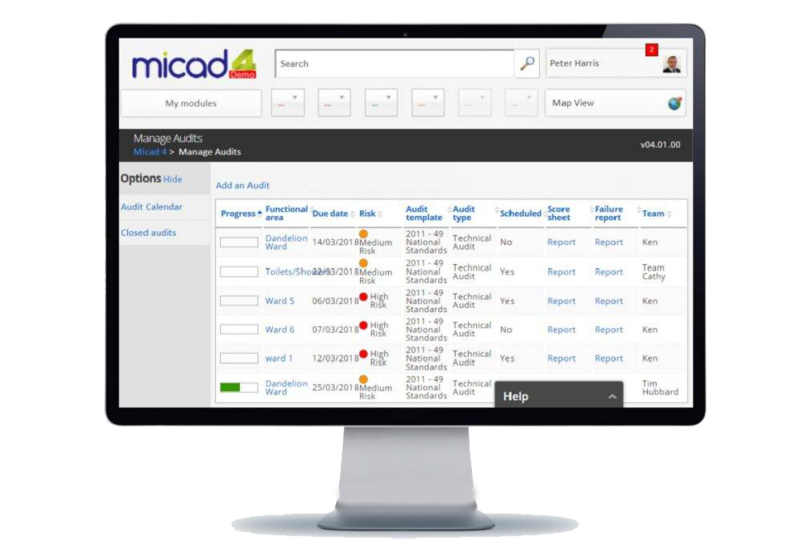 Create, manage and report on cleaning audits to the National Standards of Cleanliness (NCS 2007) and CQC outcomes relating to cleanliness with the all new Micad4 cleaning software. 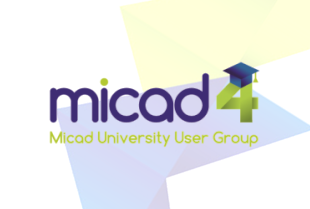 Using the very latest technology, the new Micad4 Cleaning software is an all new application that lets you manage and issue audits from anywhere quickly and easily. Auditors can access the system from any mobile device letting them react to changes across your estate at the touch of a button. M4 Cleaning software uses a dedicated free App. that works on Apple, Android and Windows devices, with or without an internet connection. It seamlessly guides users through the audit process using pre-defined actions, dropdowns and restrictions to make for a simplistic and fast auditing experience. The ability to capture photographic evidence makes this piece of cleaning software even more powerful. Providing a safe environment for staff, visitors and patients is vital within any facility. For this reason, Micad have developed cleaning software which enables facility managers to complete cleaning audits faster and easier than ever before. From one user friendly platform which can be accessed via mobile devices thanks to our dedicated and secure cloud storage, you can generate comprehensive cleanliness and hygiene reports on the go. This allows you to streamline audits by assigning responsibilities to specific members of staff and team – with our cleaning audit software, you can instantly notify specific individuals so that they are fully aware of who is doing what, where and when. With accurate CAD drawings and floor plans, you can also identify and monitor high risk areas such as toilets, wards and operating theatres in hospitals or restricted areas. No matter how big or small your facility may be, our cleaning software helps users to create a safe and risk free environment for all who come into contact with your building. Got a Question about Our Cleaning Software? 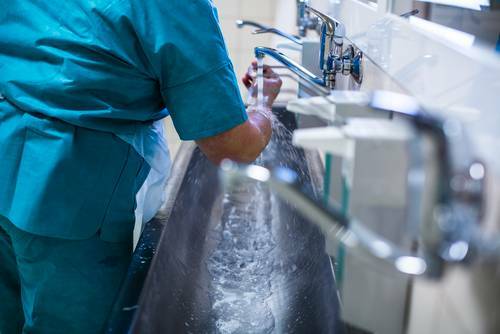 Currently, over 150 NHS Trusts use our cleaning software to manage over 20 million square metres of space. In addition to this, a vast number of educational facilities, corporate and government facilities also invest in our software. To find out more about you could benefit from our services, please contact us today! 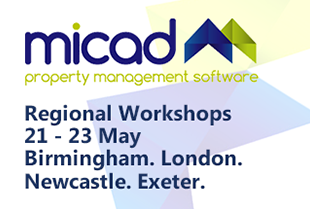 A member of the Micad team will be happy to answer any questions that you may have and we can also provide you with a demo to show you just how user friendly and comprehensive our software really is.